This page is dedicated for describing how you can get started on creating a resumes directory. 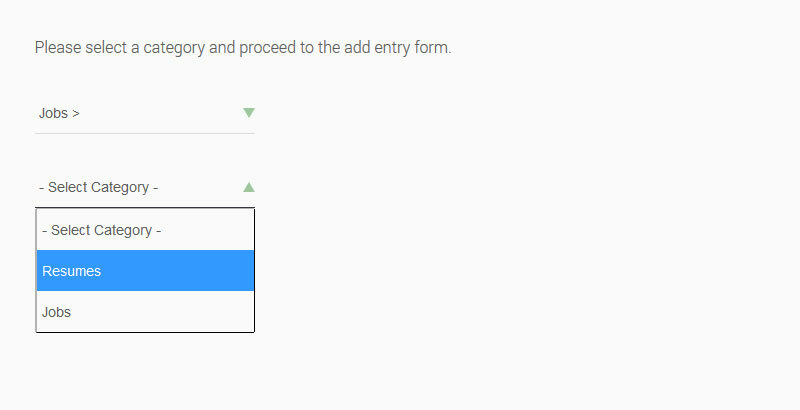 Offering a specific set of fields (Degree, Career level, Experience) you'll be able to give your users the ability to post or find resumes straightaway. You can view an example on how to post a resume entry on our RSLibro! Joomla! 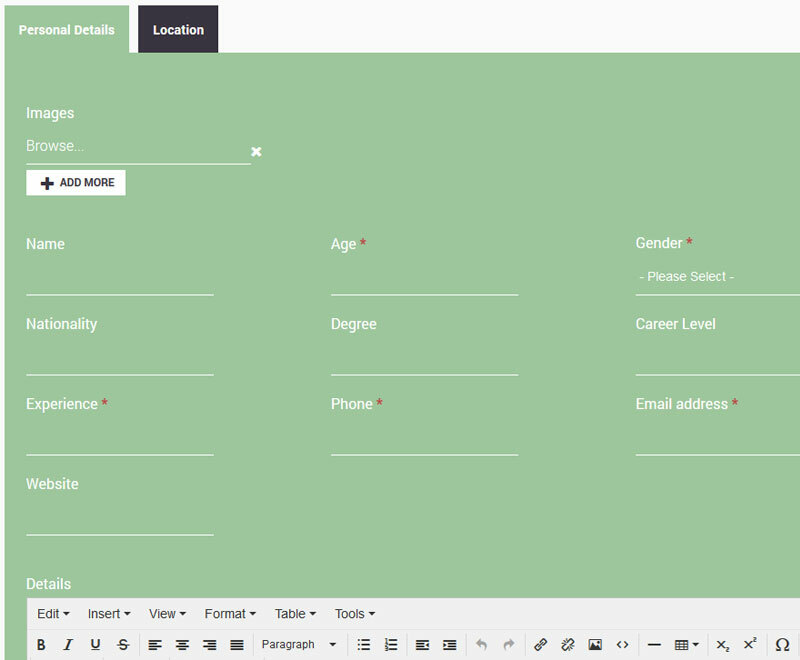 3.x Template demo server "Post an ad" page with Resumes category selected. Go to Post An Ad (the last item of the main menu). 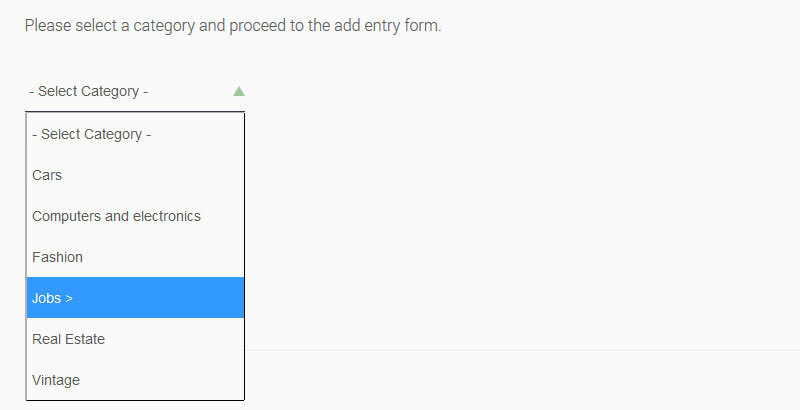 Select the Jobs category from the dropdown. Then Resumes subcategory and hit Next. 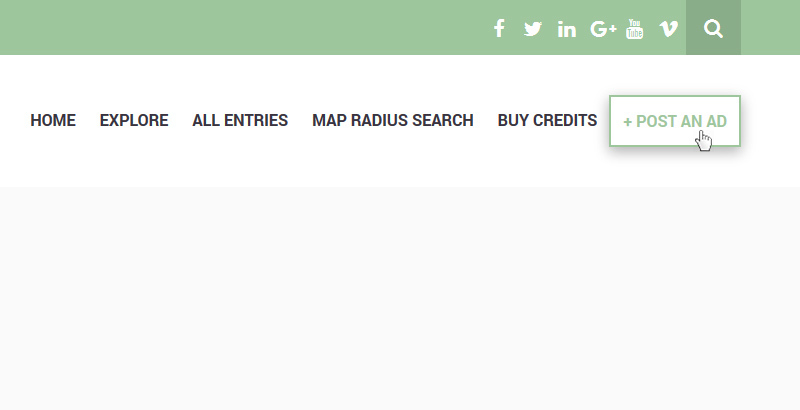 In the Location tab you can specify the address of the publisher. 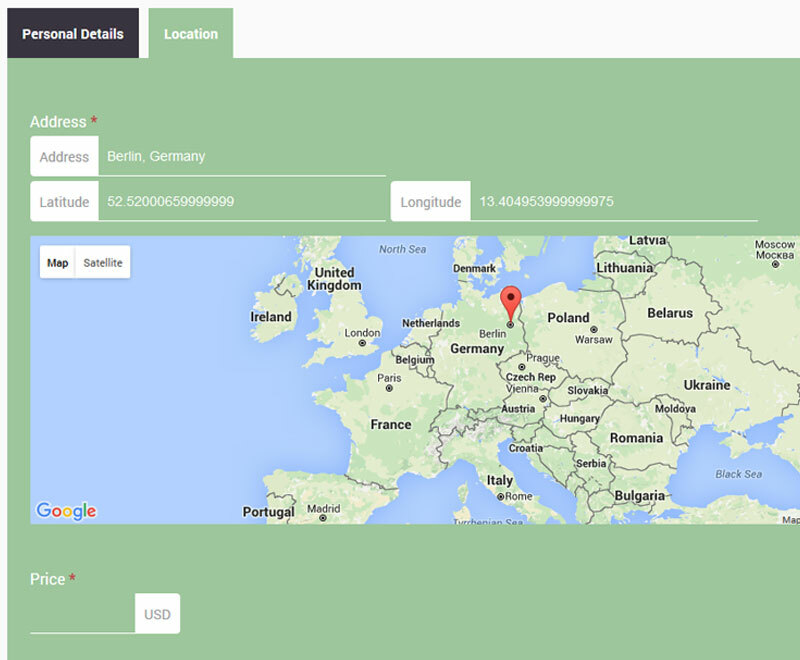 After you type in your address, you can drag the pinpoint so it can be more precise.